Priced to sell fast at $24,900. Just come on market. Our last 6 in a row sold within 48 hrs and most to the first person to see them. This car runs & drives fantastic - and sounds amazing! MEAN CHEV 350V8 -Tonnes grunt, cruises beautiful and mechanically brilliant. ONLY PRICED SO WELL AS I NEED to sell fast to fund my ongoing projects and new business. MECHANICAL– brilliant to drive and super reliable– didnt miss a beat on 14hr trip and the nicest car of a huge range of muscle cars I have driven on a long trip. 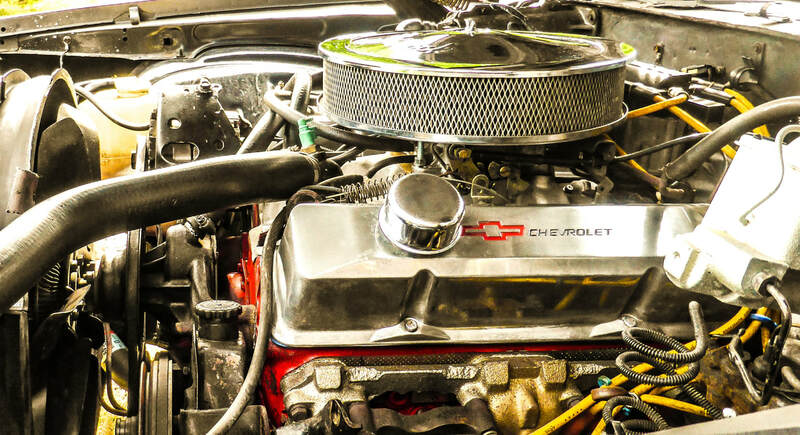 An awesome 5.7lt 350 Chev with 4 barrel 600 holley carby, cylinder head work done, alloy intake manifold so has extra power to really get up and go. · No leaks I have seen. Has hole in exhaust. Very straight and clean panels- No dints or dents. · Indicators, parking lights, brake lights, reversing lights all working in great condition. One headlight not have highbeam. · All doors and locks work except left door not 100% latching and not open from inside. PAINT LOOKS AWESOME—the Gun Metal Grey is metallic, almost black in the shade and is very mean. Overall car looks fantastic but is not a showcar . There are few small chips etc, so not perfect but in vg to excellent daily driver condition. 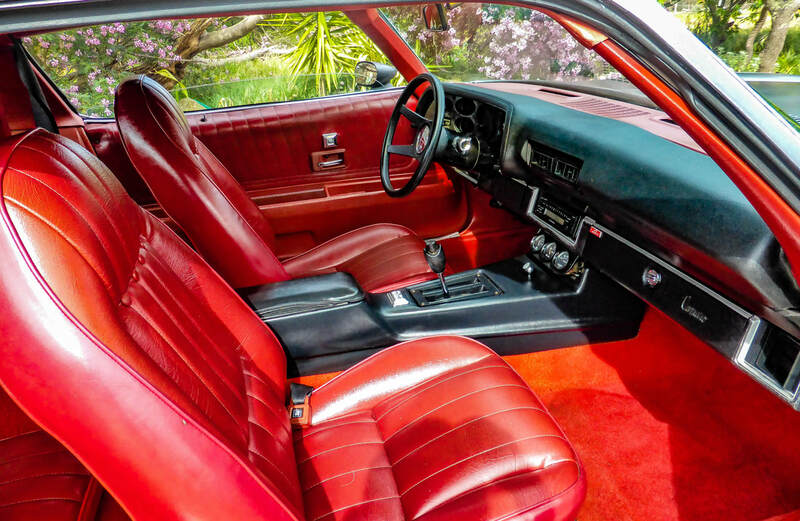 Stunning stitched and buttoned red seats in almost immaculate condition front and rear. Left seat tiny repair (3-4 cm long) and mild fading on one side are only faults in seats. Hoodlining, sunvisors, door cards and dashpad fantastic condition. Few minor damages -cover to seatbelt release not fastened, missing trim near rear window that repaired neatly, dashface sitting well but not secured to cluster. Seatbelts likely need replacing for rego. 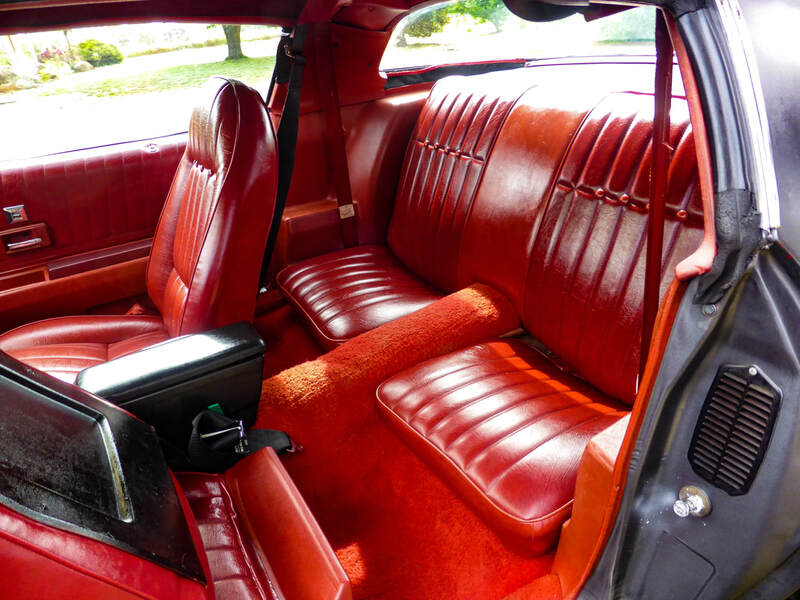 Overall interior is in fantastic condition for its age. · Pioneer stereo cd player—need code. · Power windows work fast. · Temperature and alternator warning light work. All gauges work except clock, water temp and alternator gauges. · Speedo seems very accurate. Nothing much to do for rego that I am aware of, seat belts may need to be changed, one high beam light and hole in exhaust. 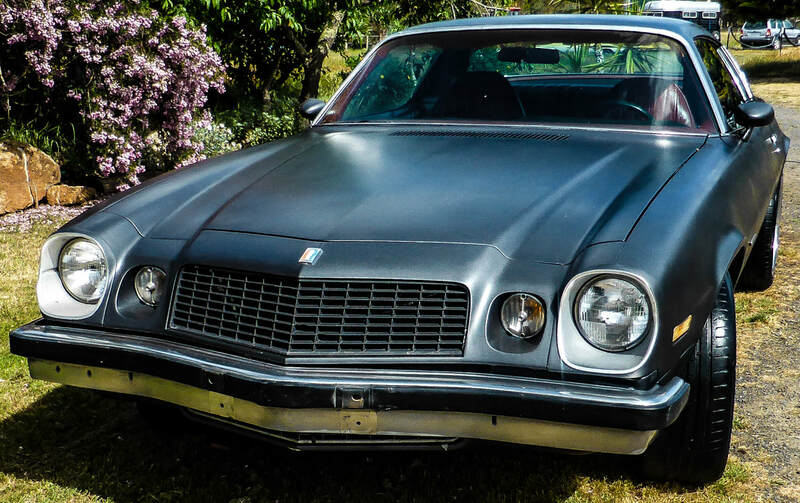 This is a real headturner car in fantastic condition that I absolutely loved cruising in and is only for sale so cheap as I have to sell alot of my beloved cars to fund my ongoing projects and collection. I have too many cars as I can not resist buying ones that are special bargain unique cars. 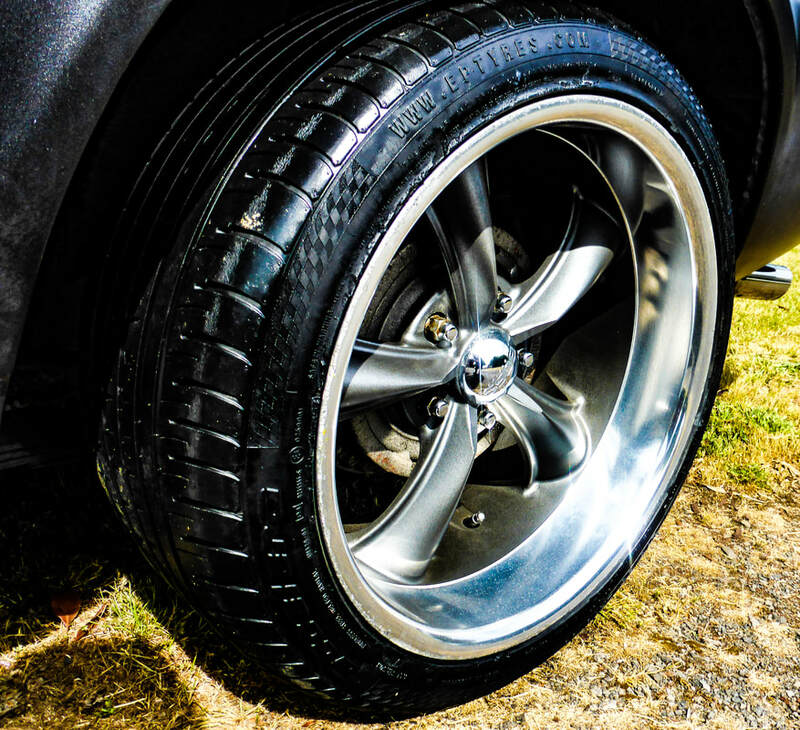 **Please inspect the car before purchase as although I have tried to describe the vehicle as accurately as I can I am not a professional or a mechanic. This is just my opinion of the car and opinions can vary so please ensure it is what you expect. All mechanical inspections welcome. LMCT 11816 Sorry I am a collector I am not open to the public.